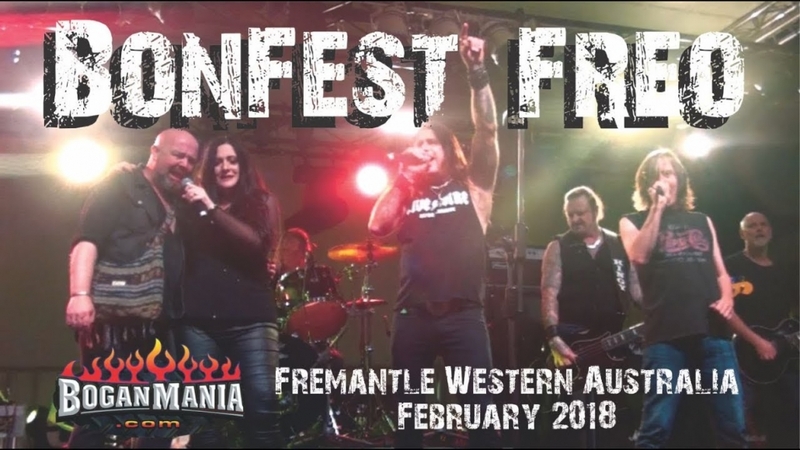 Bonfest Freo 2018 is a celebration of the life and music of Bon Scott. Held over 19 days in February 2018 in Fremantle, Western Australia. Legendary rockers playing at The Jailbreak Concert in Fremantle Prison let us know what they think about Bonfest 2018.